﻿ CS A350 Forged Rings, CS lf2 Forged Rings Exporter. CS lf1 Forged Rings, Carbon Steel A350 Forged Ring Exporter, Carbon Steel cl1 Forged Rings Manufacturer, Forged Ring Supplier. 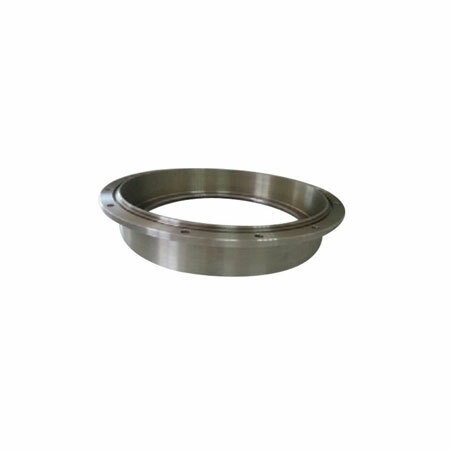 Basically, forged rings are a ready-made plate that is hot rolled and formed into a ring shape so as to meet the specific dimensions of the base plate. 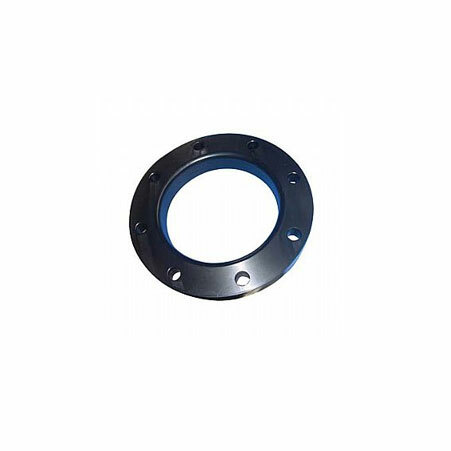 However A350 LF2 CL1 CL2 Forged Rings are widely popular and cover forged carbon rings that are often used for low-temperature application services. These forged rings are hot-rolled which are then converted into a ring shape. 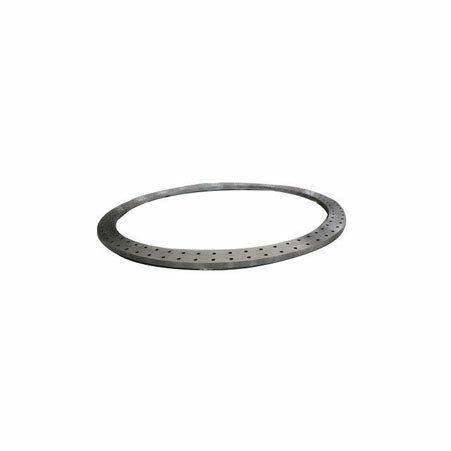 CS cl2 Forged Rings are however manufactured using controlled grain flow. They are often rolled into two directions which in turn makes them fatigue proof. These rings are made with the aim of fulfilling all the requirements and needs of different industrial applications worldwide. While covering all these specifications and standards, producers conduct various tests and inspections which in turn help prove product quality and durability. Hence, if you are searching A350 LF2 CL1 CL2 forged rings to buy then get it from Amcometals now! CS cl2 Forged Rings, Carbon Steel lf1 Ring Manufacturer, CS cl1 Rings, ASTM A350 Carbon Steel Forged Ring Supplier. Egypt, Switzerland, South Africa, Poland, United Arab Emirates, Iran, Nigeria, Belgium, Portugal, Philippines, Azerbaijan, Peru, Angola, Venezuela, Macau, Nigeria, Singapore, Denmark, Zimbabwe, Bhutan, Iraq, South Korea, Algeria, Mongolia, Croatia, Colombia, Estonia, Kenya, Chile, Kazakhstan, Ukraine, United States, Hong Kong, Puerto Rico, Netherlands, Spain, Ghana, Morocco, China, Australia, Nepal, Greece, Kuwait, Thailand, Mexico, Trinidad & Tobago,Tunisia, Bahrain, Costa Rica, Oman, Japan, Qatar, Gambia, Norway, Chile, New Zealand, Argentina, Sri Lanka, Serbia, Ireland, Namibia, Iran, Germany, Russia, Slovakia, Mexico, Malaysia, Italy, Hungary, Finland, Canada, Vietnam, Libya, Sweden, Bulgaria, Poland, Pakistan, Gabon, Taiwan, Lebanon, Israel, United Kingdom, Bolivia, Austria, Belarus, Lithuania, Indonesia, Brazil, Turkey, Saudi Arabia, Bangladesh, Tibet, France, Czech Republic, Yemen, Afghanistan, Ecuador, Jordan, Romania, India. Dallas, Thiruvananthapuram, Nashik, Ranchi, Ankara, Chennai, Pimpri-Chinchwad, New York, Howrah, Ahvaz, Sharjah, Cairo, Jaipur, Granada, Hanoi, Faridabad, Ludhiana, Bengaluru, Bhopal, Chiyoda, Busan, Karachi, Moscow, Surat, Petaling Jaya, Doha, Calgary, Ho Chi Minh City, Indore, Rio de Janeiro, Dammam, Lahore, Bangkok, Istanbul, Chandigarh, Al Jubail, Hyderabad, Secunderabad, Visakhapatnam, Noida, Algiers, New Delhi, Al Khobar, Kuala Lumpur, Abu Dhabi, Hong Kong, Singapore, La Victoria, Riyadh, Nagpur, Kuwait City, Jeddah, Seoul, Los Angeles, Madrid, Haryana, Mumbai, Brisbane, Muscat, Jamshedpur, Manama, Atyrau, Thane, Milan, Dubai, Ernakulam, Houston, Baroda, Melbourne, Toronto, Coimbatore, Sydney, Santiago, Vung Tau, Ahmedabad, Kolkata, Edmonton, Aberdeen, Ulsan, Courbevoie, Perth, Bogota, Gurgaon, Gimhae-si, Tehran, Montreal, Jakarta, Lagos, Port-of-Spain, Pune, Geoje-si, Kanpur, Rajkot, Colombo, Navi Mumbai, Caracas, London, Mexico City, Vadodara.